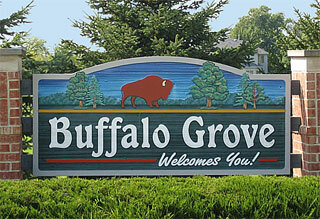 Buffalo Grove Real Estate Statistics! Are you looking for a home in Buffalo Grove, Il. Now is the time to buy since interest rates are low, and prices are at their lowest point year to date. If you are looking for a home in Buffalo Grove, please call the #1 Coldwell Banker Realtor at 847-602-5435.